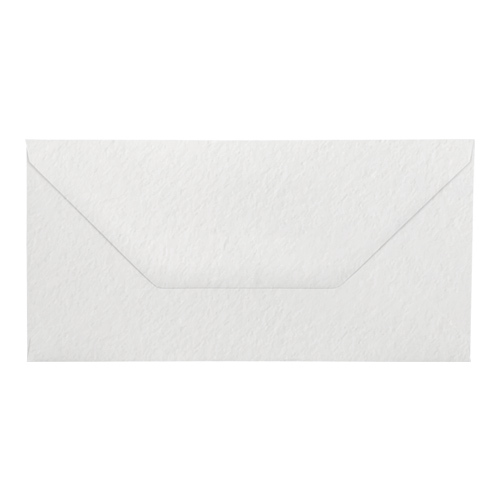 A very high quality 100gsm DL white hammer effect gummed diamond flap greeting card envelope. A very popular choice for wedding stationery. These white DL hammer effect envelopes are a UK made product and are the right choice when you want to make a real impression with your latest card project. Buy matching DL single fold card blanks.